This is a free event at the Gazebo in Centennial Park, Venice. It features Dixieland music with Skip Conkling’s Dixie Mix. 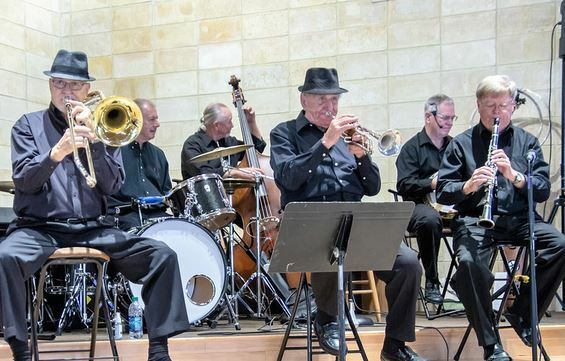 They will have you toe-tapping and dancing with the sounds of New Orleans jazz and Chicago swing and more of your favorites. Event is co-sponsored by the Gulf Coast Community Foundation. Bring chair or blanket.